Illinois Family Action (IFA) is the 501(c)4 advocacy and lobbying arm of the Illinois Family Institute (IFI), a “non-profit ministry dedicated to upholding and re-affirming marriage, family, life and liberty in Illinois.” Like many conservative family advocacy organizations, IFI and IFA work to promote biblically-based Judeo-Christian values in society and government. Once again, SPLC’s propaganda is being weaponized to target conservative groups and the effort to silence conservatives is enabled by corporate sponsors. 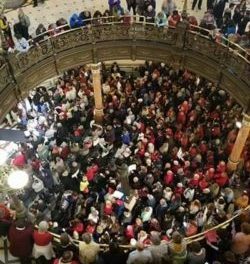 Of course, IFA’s recent lobby day at the Illinois Capitol building is the likely reason for the ire directed by these legislators. 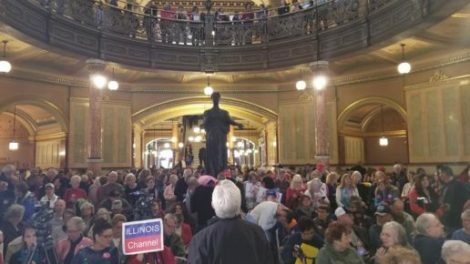 On March 20th, over 4,000 Pro-Life Illinoisans descended upon Springfield in opposition to legislation that would eliminate restrictions on infanticide up to the moment of birth. 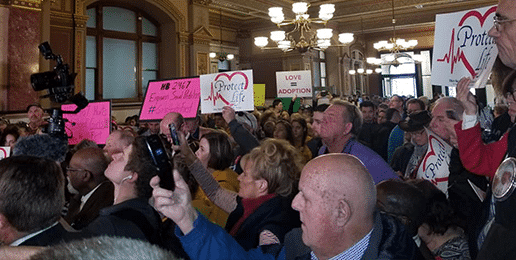 Additional legislation currently under consideration by the General Assembly would repeal Illinois law that requires parental notification before an abortion procedure is performed on a minor. 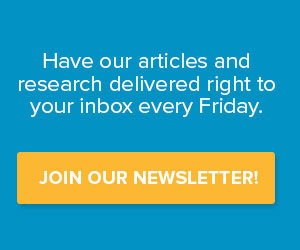 To learn more about Illinois Family Institute’s work, visit their homepage here.